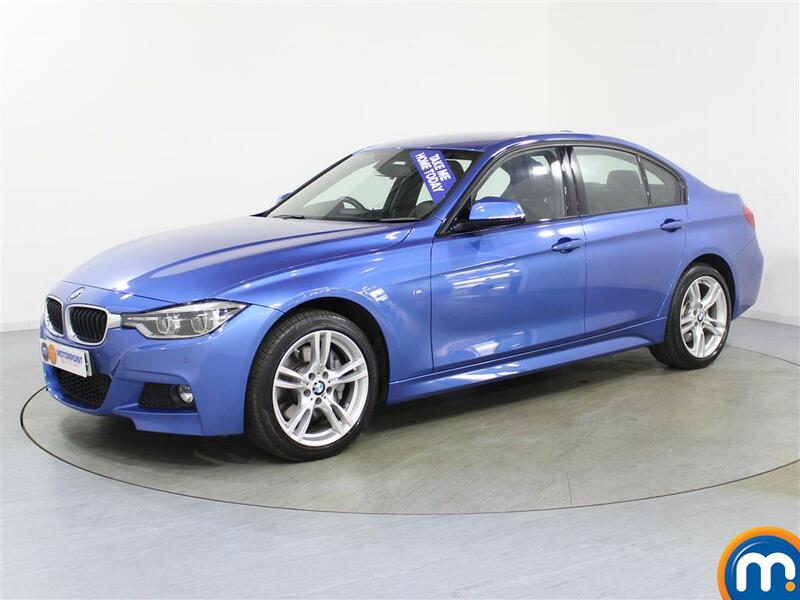 At Motorpoint, we’re proud to bring you a range of quality nearly new and used BMW 3 Series cars. Boasting impressive design, winning performance and a wealth of great features, these vehicles are a top choice for business use and for using as a comfortable, stylish family car. 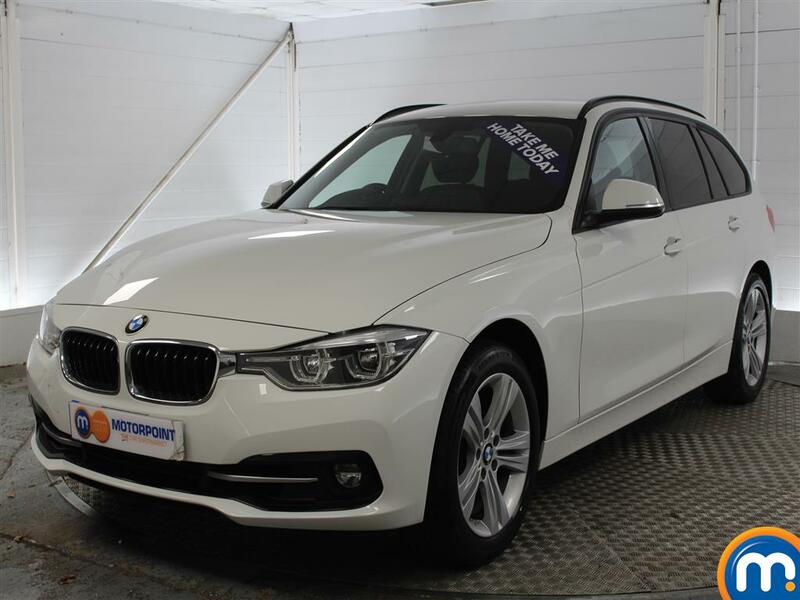 Better still, within our collection you can find options on everything from different trim levels, to transmission options, choice of colour and much more. 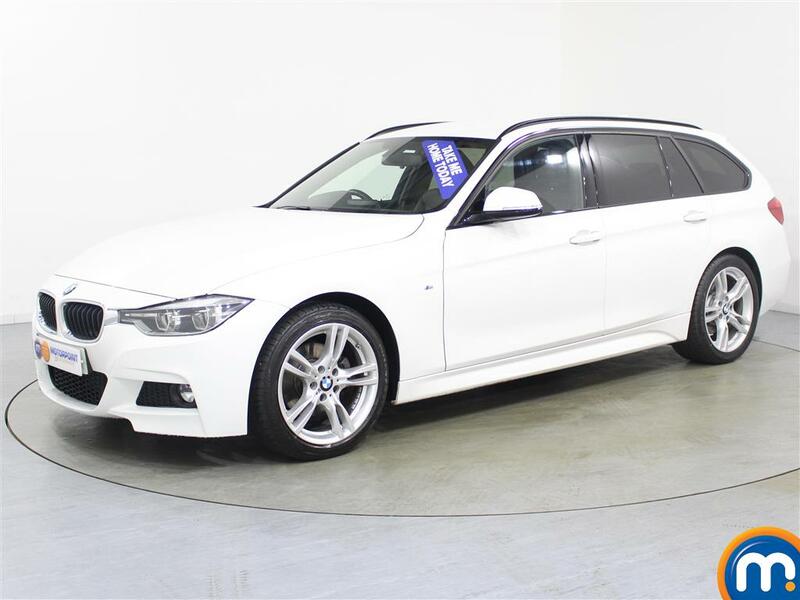 This means you’re sure to find the second-hand BMW 3 Series car that suits you. If you can’t find what you’re looking for, then you can make use of our search filters. 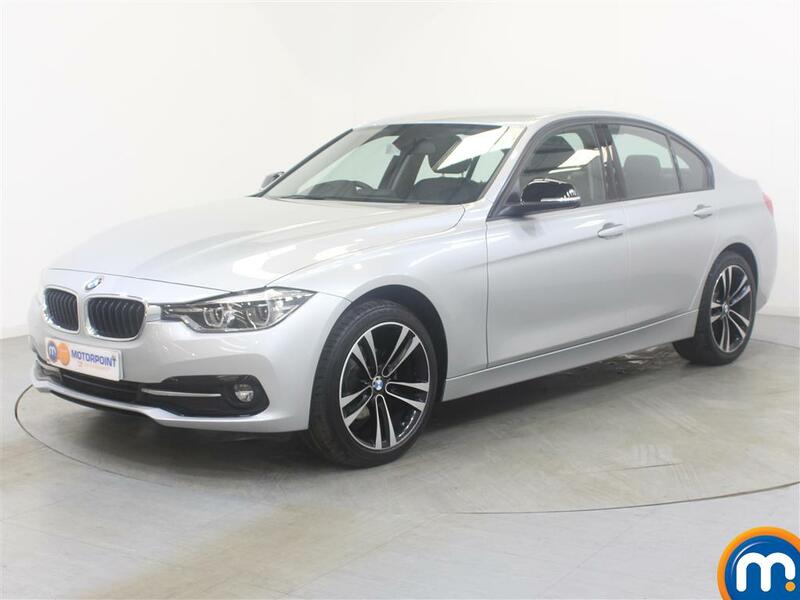 These on-site tools can narrow our listings of used and nearly new BMW 3 Series cars by the abovementioned features, as well as by other aspects like price, mileage and economy. Part-exchange and different finance options are also available at our dealerships.